Chelsea will look to bring Arsenal goalkeeper Petr Čech back to his 'spiritual home' Stamford Bridge as either a coach or ambassador following his retirement at the end of the season. The Czech Republic and Premier League legend announced on Tuesday that he would be hanging his boots up for good this year after 15 years at the highest level in England, where Čech is now held in the same bracket as the likes of Peter Schmeichel and Edwin van der Sar. His former side Chelsea are already looking to bring Čech back to Stamford Bridge, according to The Times. It's claimed that the 36-year-old will be offered an immediate return to professional football with either a coaching or ambassadorial role in west London. Čech joined Chelsea from French outfit Stade Rennais in 2004. He went on to make 494 appearances from the club across all competitions, winning 13 major honours - including the Champions League - whilst on their books. He eventually moved to Arsenal in 2015 where he won another FA Cup as an unused substitute against Chelsea, having lost out on his Stamford Bridge starting place to Thibaut Courtois. 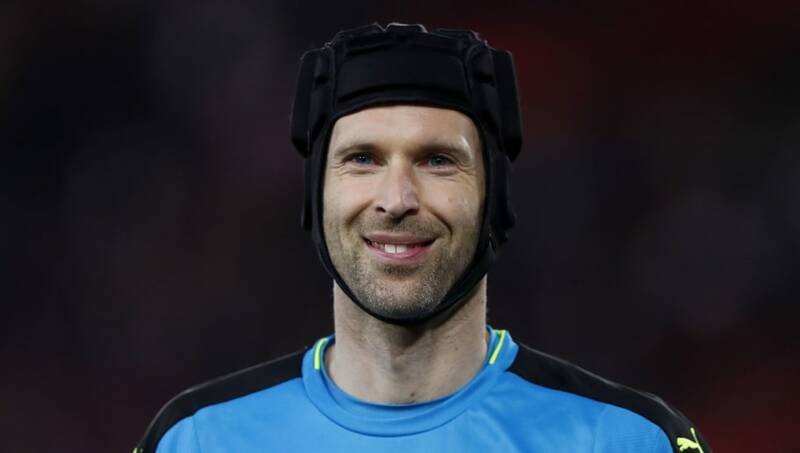 While Čech appears to have really warmed to Arsenal during his short stay with the club, it's been speculated for some time that the legendary goalkeeper would one day find himself back through the doors at Stamford Bridge. So far, Čech hasn't confirmed whether he plans on jumping straight into a job off the pitch or if he plans on taking a well-deserved sabbatical before considering the next stage in his career.